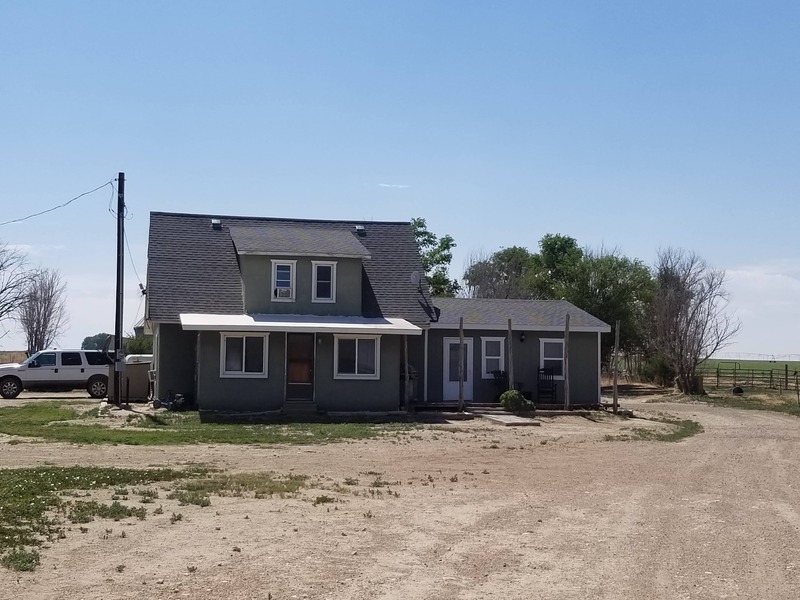 Check out this 1.5 story home on 5.12 acres near Wiley. 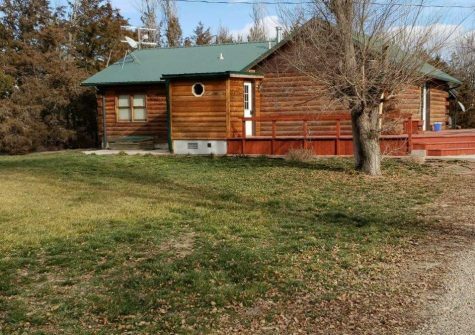 Peaceful living on this country property with the privilege of enjoying animals and open, outdoor space. This home has updated: windows, partial plumbing in kitchen and main bath, roof, front and back deck. 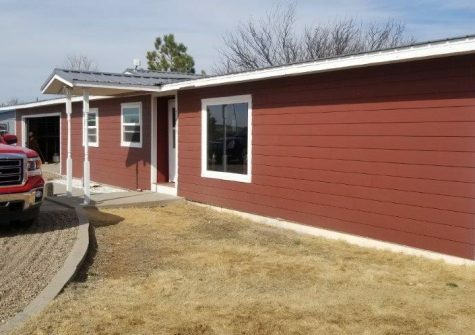 This 2,204 SF, home will catch your attention with great space inside and outside.